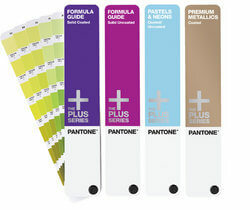 >PANTONE Plus Series Reference Library is the most comprehensive collection of PANTONE resources available and includes nine chromatically arranged Fan Guides printed on coated and uncoated stock and five Chip Books. 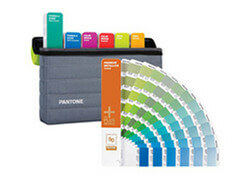 The PANTONE REFERENCE LIBRARY offers complete creative flexibility. It’s the must-have set for agencies, in-house marketing departments, printers or schools. 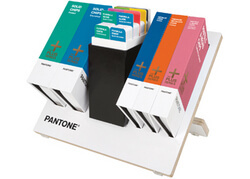 PANTONE Plus Series Reference Library with Supplements is the most comprehensive collection of PANTONE resources available and includes nine chromatically arranged Fan Guides printed on coated and uncoated stock and five Chip Books. 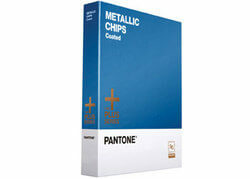 This comprehensive collection means you’ll never miss a colour, even the latest 336 PANTONE Colors are included.